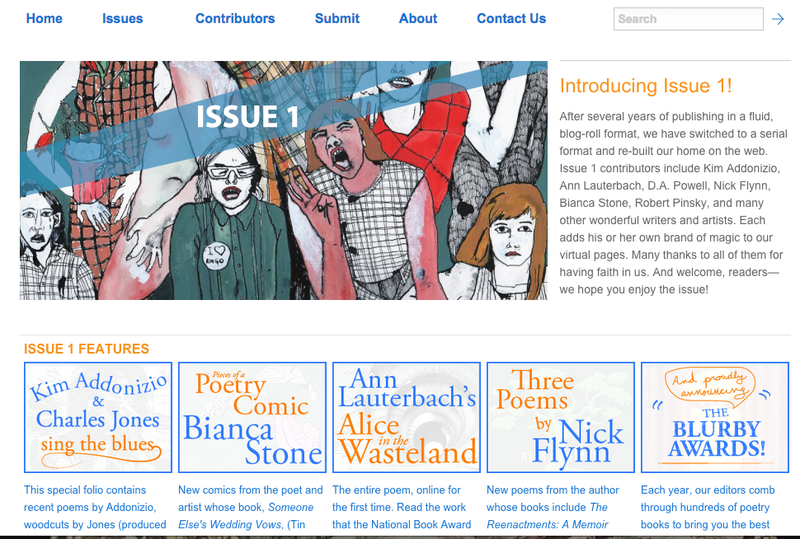 Bianca Stone Poetry Comics: California Journal of Poetics ISSUE 1! California Journal of Poetics ISSUE 1! Poetry comics sometimes move....Go see for yourself! Amazing ISSUE 1 of California Journal of Poetics. You got your Nick Flynn, you got your Kim Addonizio, you got your Anne Lauderbach. Clearly, you need to get over there now.